Recently a major bug has been discovered that can easily allow hijackers to access the data on millions of smartphones all over the world. This is nothing but a bug that has been found in the software itself compromising the security of millions of smartphones running on the Android operating system. 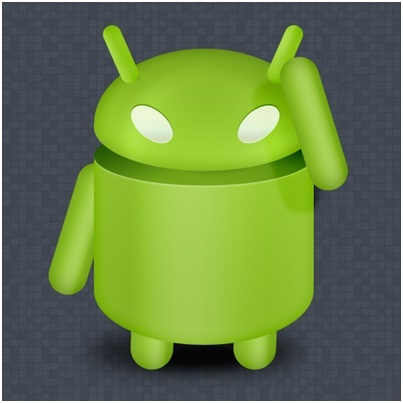 Android is the most widely used open source operating system across the world today. After the discovery of the vulnerability called as Stagefright, Android Team started working on it to release the patch that can handle this vulnerability. Stagefright apparently allows hijackers to get the access to the phone’s data by simply sending a video message over the network. It has been seen that manufactures are pretty much slow in rolling out the fix as many variations of the Android operating system are available in the market today. With respect to this vulnerability, one of the Android experts commented that it was “about time” that phone makers issued security fixes more quickly. The Android operated smartphones manufacturing companies, like Google, Samsung and LG, have promised that they are going to fix all of their handsets with further updates coming every month. However, Android is an open source OS where softwares are freely available to modify and use on the handset. Even though the company provides security fixes for the software, it is the manufactures’ responsibility to send the updates to their devices; especially those companies that are not building hardware and software together. Some phones might be running older versions of Android, which might be no longer updated by the manufactures. Companies even use customized versions of Android, which take time to handle the security challenges. These are the possible reasons why it is taking so much time to fix the bugs.